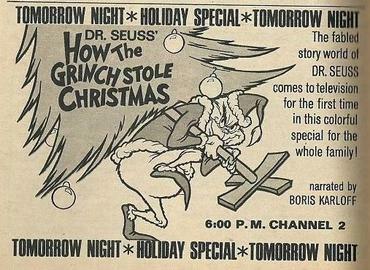 As we deck the halls, we might recall that it was on this date in 1966 that CBS first aired Dr. Seuss’ How the Grinch Stole Christmas!. 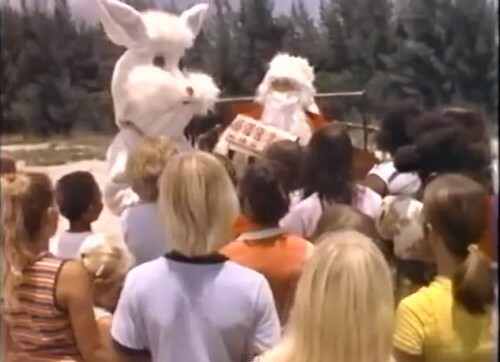 Directed by the great Chuck Jones and narrated by Boris Karloff (who also voiced the Grinch), it featured songs with lyrics by Theodor “Dr. 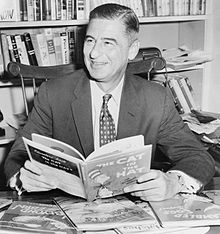 Seuss” Geisel himself.